The Deep Note, the distinctive synthesized crescendo that is THX's audio trademark, is one of the most iconic sounds in all of film. 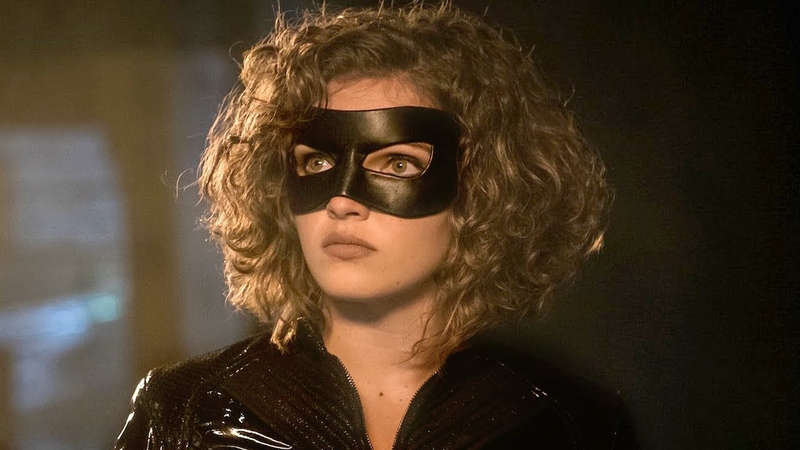 For the effects firm's 35th anniversary, they have now shared the sheet music behind the sound. The hand-written notes, created by Dr. James A. Moorer, add to a story we already knew: that Moorer created the iconic Deep Note while working at Lucasfilm's Computer Division in 1982. 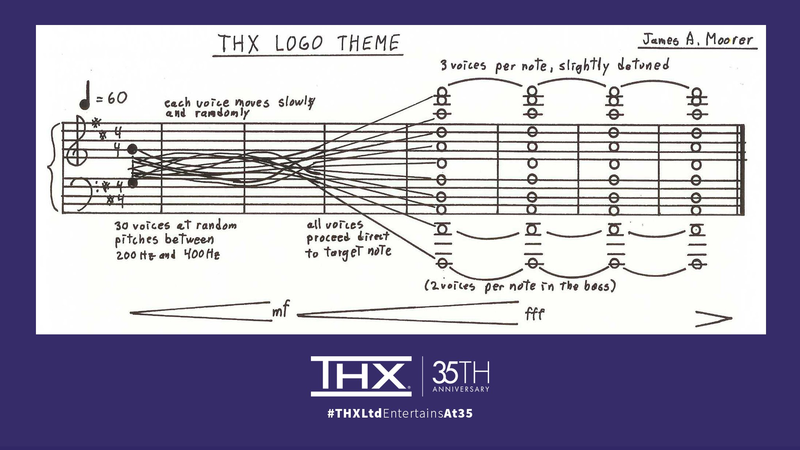 The sound would debut at the premiere of Return of the Jedi in LA in 1983, and the sound became a major trademark of THX. It was then remastered and re-recorded in 2015, creating the version that plays today, which is also written by Dr. Moorer. My education is not in music, so I won't pretend I can add some deep commentary, except to say that I can't think about the note without thinking about The Simpsons's parody of it. Or this Tiny Toons parody of it.